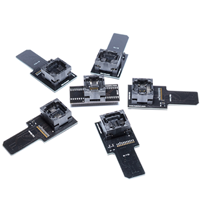 Adapter set Rusolut for Chinese SmartPhone is a set of additional adapters for the basic version VNR providing the possibility of reading in socket of BGA 107, BGA 162 eMMC, BGA 186 eMMC, BGA 221 eMMC. These are the most common BGA chips into smartphones and tablets. 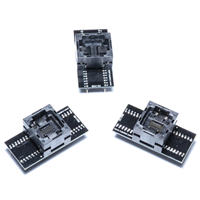 Adapter set Rusolut for SmartPhones is a set of additional adapters for the basic version VNR providing the possibility of reading in socket of BGA BGA 137, BGA169 (10x10 / 11,5x13 / 12x16 / 12x18 / 14x18). 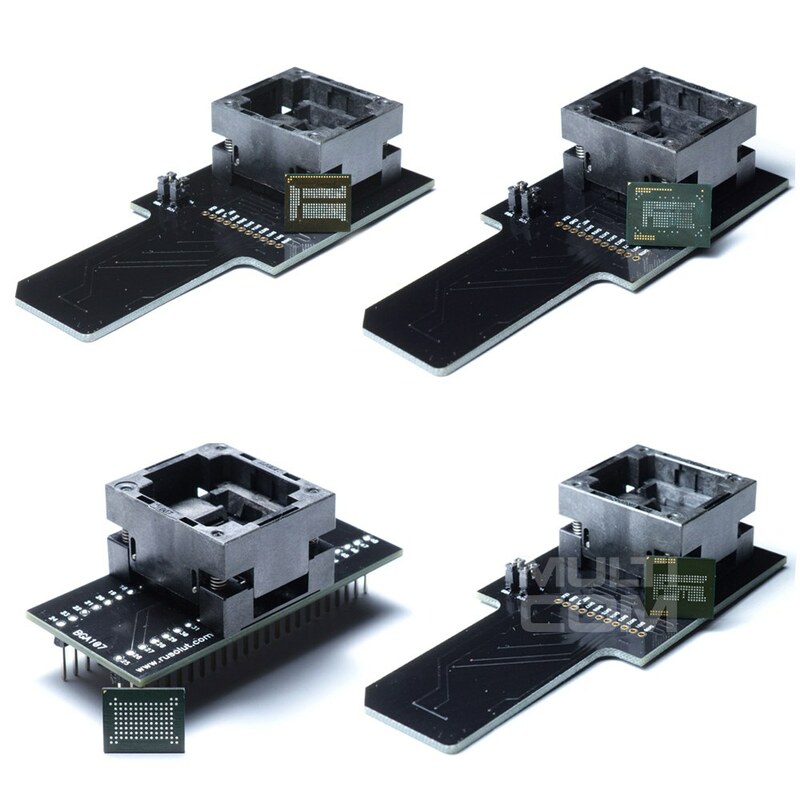 These are the most common BGA chips into smartphones and tablets.